We’re so excited to be a part of this compilation, and you can get it for FREE this week on Noisetrade! 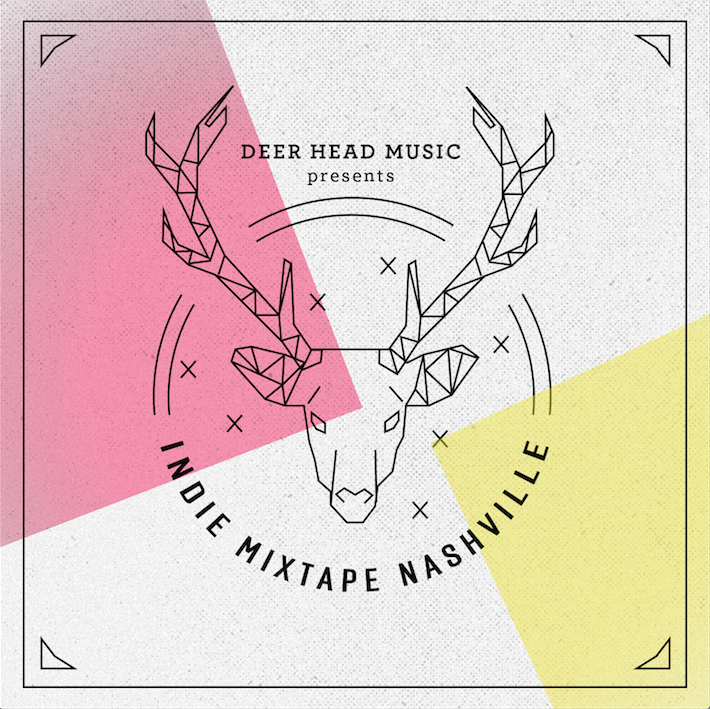 Deer Head Music Presents: Indie Mixtape Nashville releases for free on Noisetrade Saturday, September 20th. This compilation, curated by the members of Daniel Ellsworth & The Great Lakes, features 20 songs that offer up some of the best from Nashville’s growing indie rock music scene. In a city historically known for country music, the longstanding indie rock scene in Nashville has recently gained more recognition thanks to the likes of local residents Jack White and The Black Keys. The Indie Mixtape Nashville compilation will be available for free on Noisetrade starting on Saturday, September 20th (here: http://bit.ly/indiemixtapenash) and available at your favorite digital retailer or streaming service on Tuesday, September 30th. It’s happened. Our leader, Joel, has officially started his time as a medical student at the University of Tennessee School of Medicine in Memphis, just like we said he would. 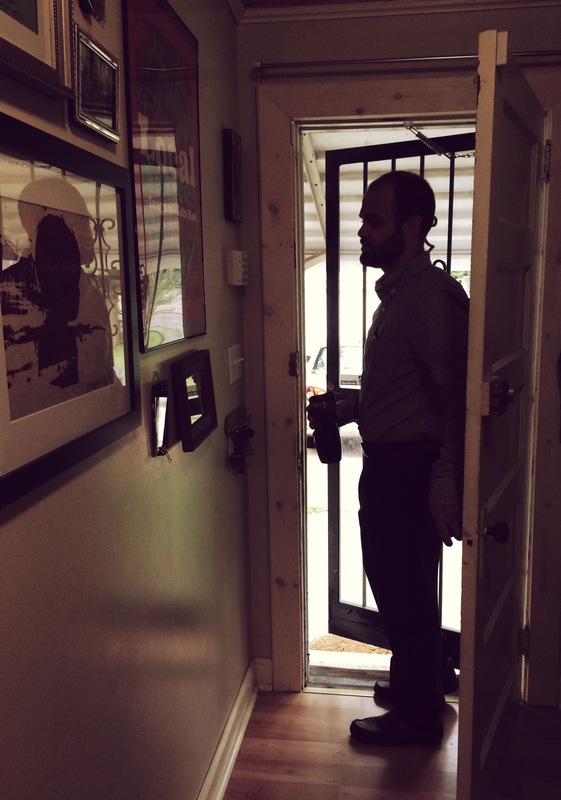 This, of course, changes our day-to-day operation, with the Finleys in Memphis and the rest of the band in Nashville. Rest assured, though, this doesn’t necessarily mean an end to Lulu Mae. And duh, if you aren’t already loving our newest 2014 album, Mean River, get it! Hey there friends! As you are most likely aware, the Mean River CD release show was SUPPOSED to be our last show for a long time. You may be wondering then why we just added another, and why we said the Exit/In show was our last when it really wasn’t. In all honesty, the Mean River release was the last show that we had planned. It just so happened that shortly after the show we were contacted by the good people at Tennessee Brew Works to play at their block party. It should be no surprise to anyone that Lulu Mae loves Nashville and craft beer and a good party, so we decided to postpone our hiatus in the interest of engaging with our community one last time before Joel and Sarah head west. 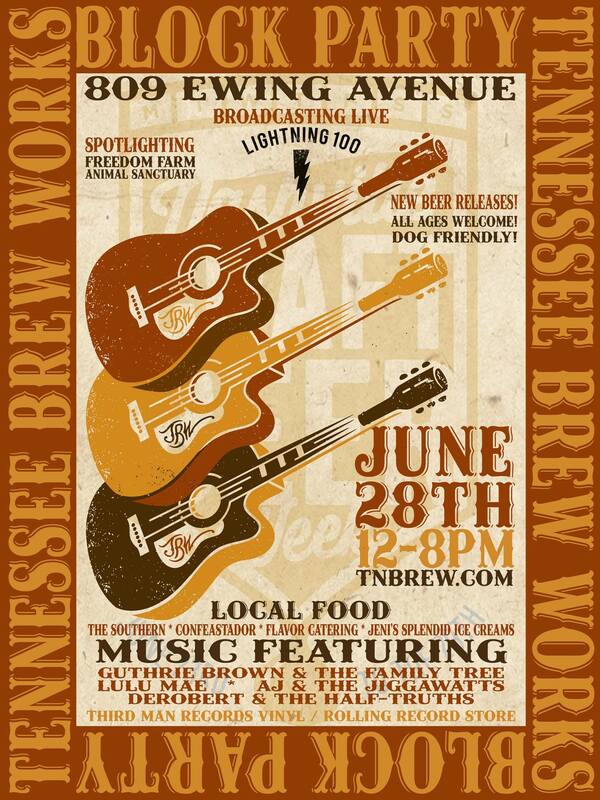 We hope you don’t feel misled, and we also hope that you will join us if you’re in town on June 28 to support some of our favorite local businesses and some great Nashville bands. It’s going to be one heck of a time. Great and insightful song-by-song album review of “Mean River” posted on The Deli Magazine today! Take a look.